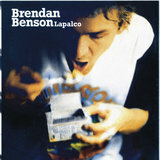 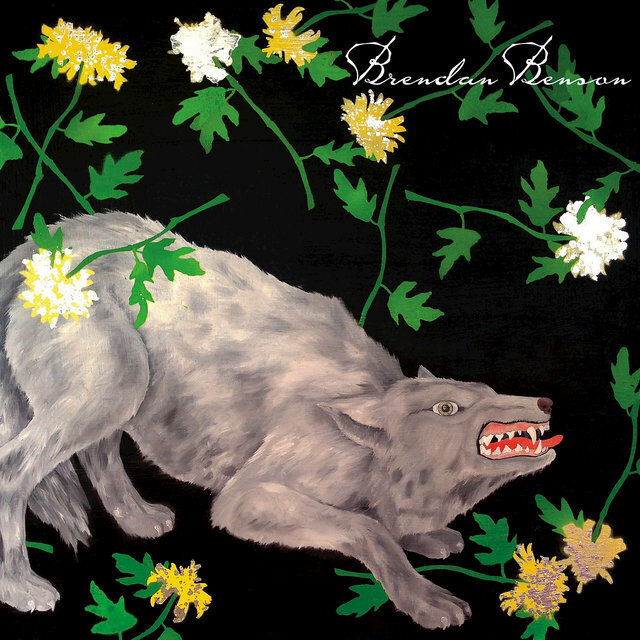 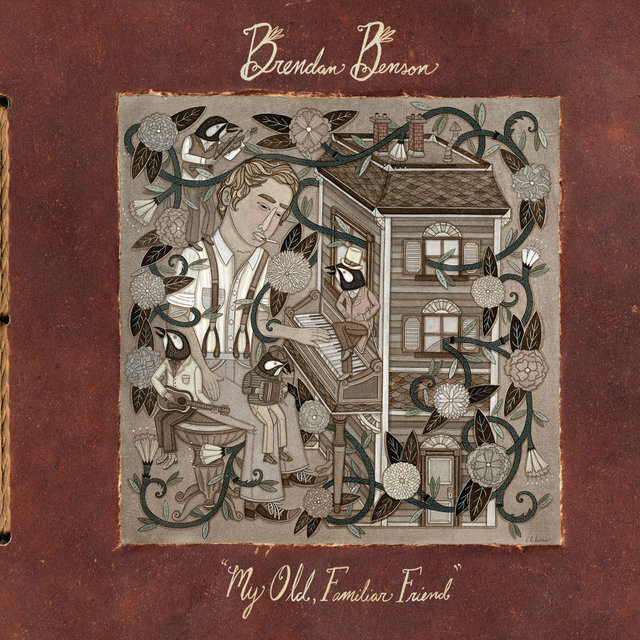 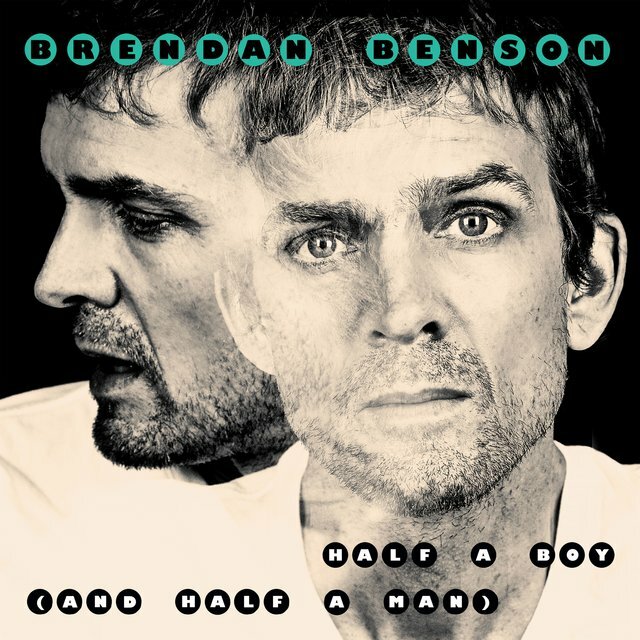 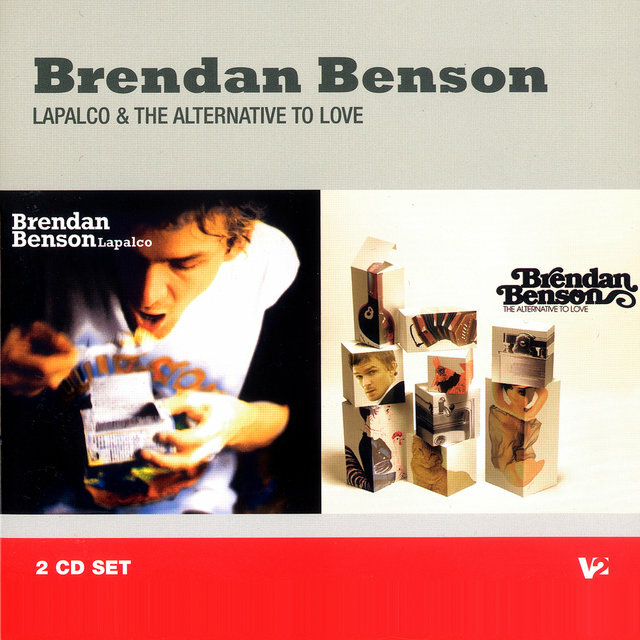 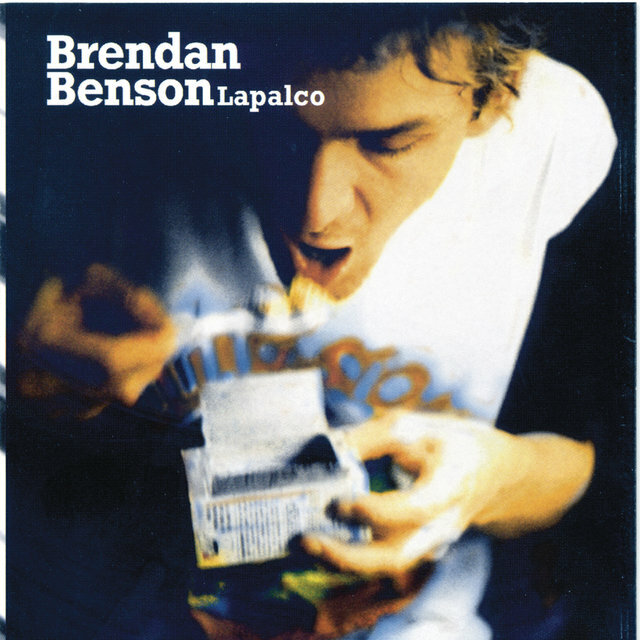 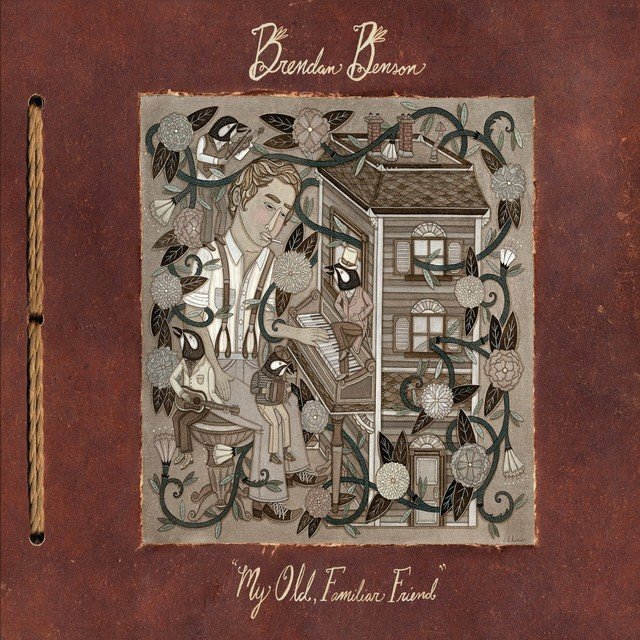 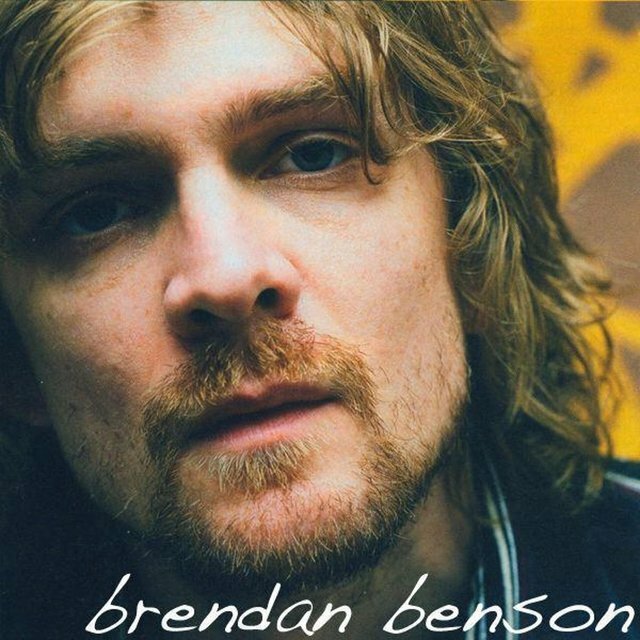 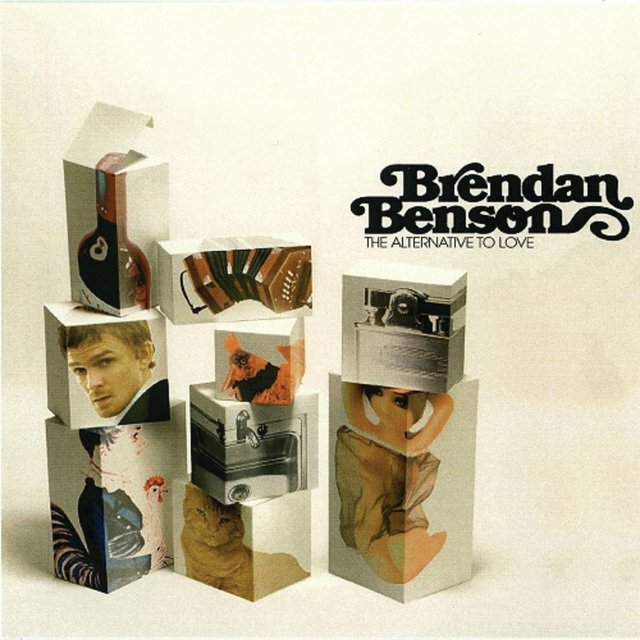 A Michigan-born songwriter who occupies the rockier end of the power pop spectrum (more indebted to the Who than the Raspberries, that is), Brendan Benson debuted at the age of 26 with a sterling first album, 1996's One Mississippi. 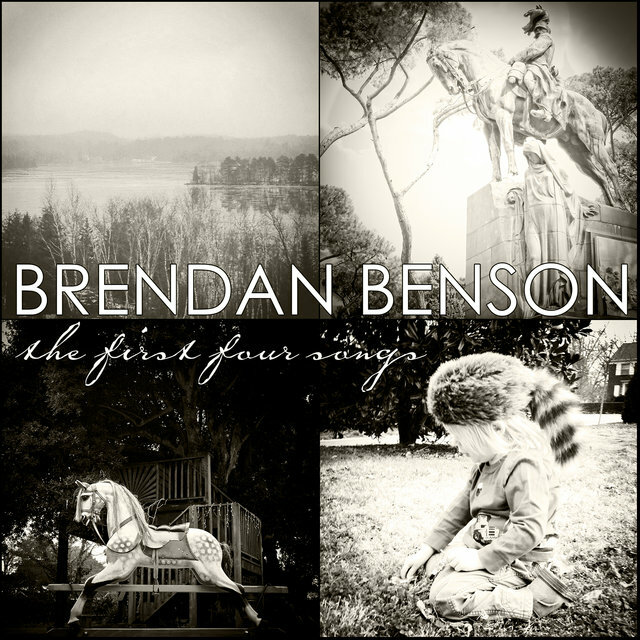 He continued working as a solo artist for the better part of a decade, releasing three albums of his own while occasionally appearing on other artists' records. 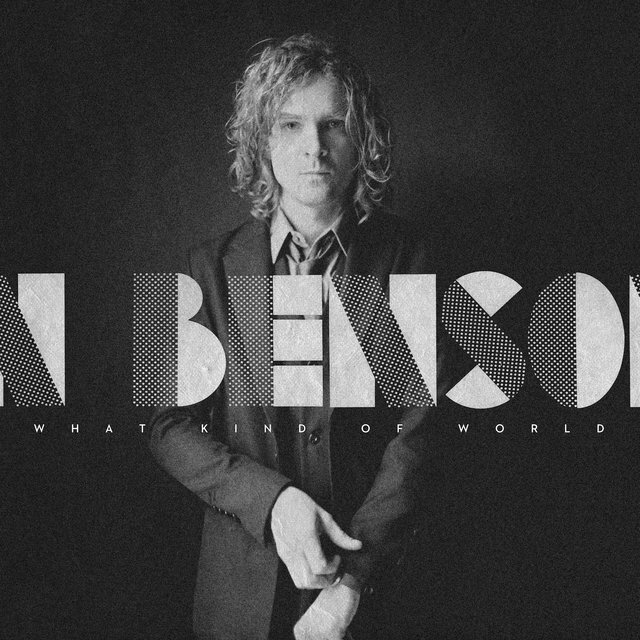 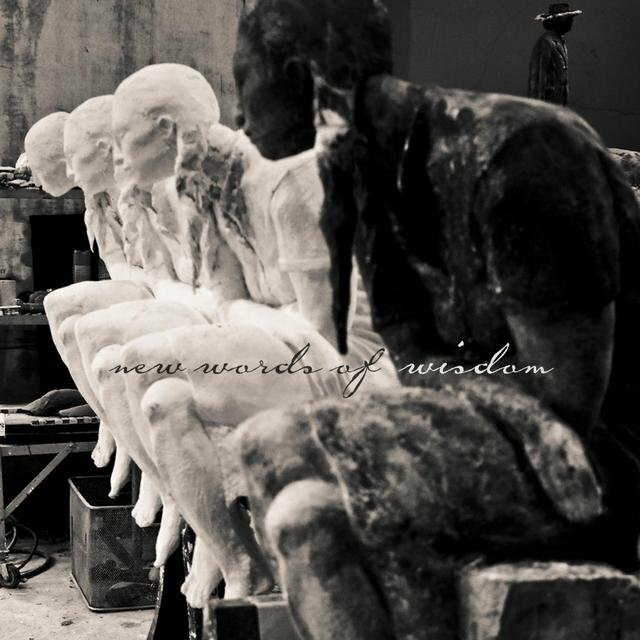 However, Benson remained a minor part of the musical mainstream until 2005, when he began collaborating with fellow Michigander Jack White of the White Stripes, forming a partnership that quickly turned into a four-piece band named the Raconteurs. 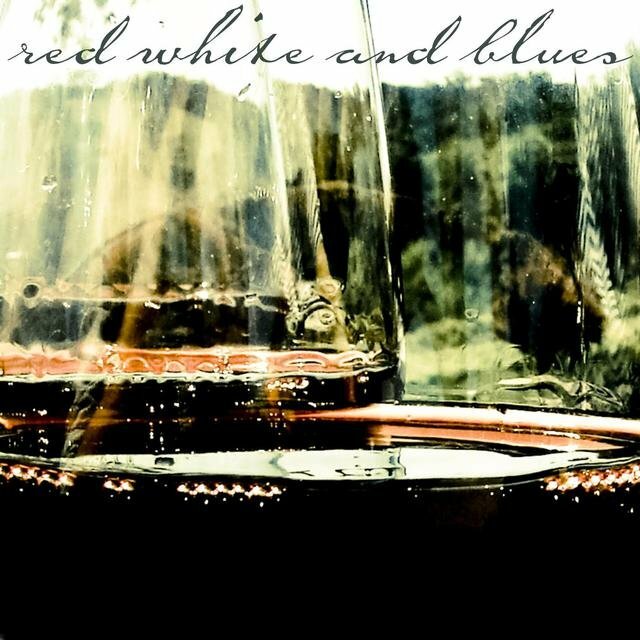 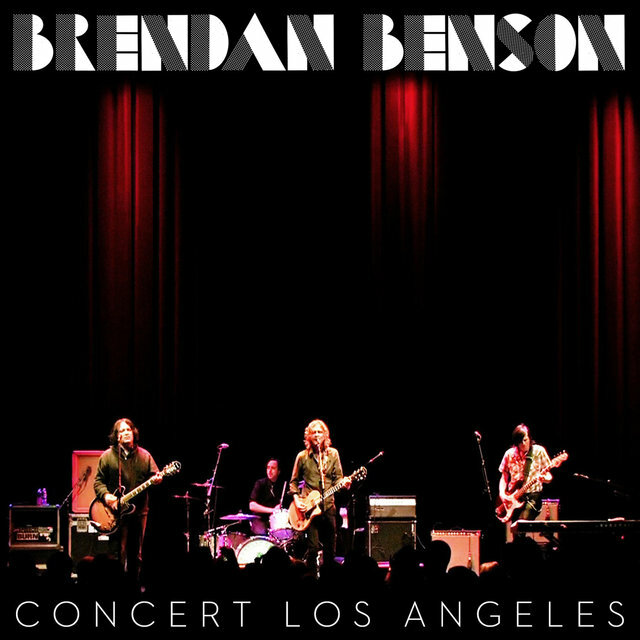 The supergroup fared well on both sides of the Atlantic, with 2006's Broken Boy Soldiers and 2008's Consolers of the Lonely both cracking the Top Ten in the U.K. and America. 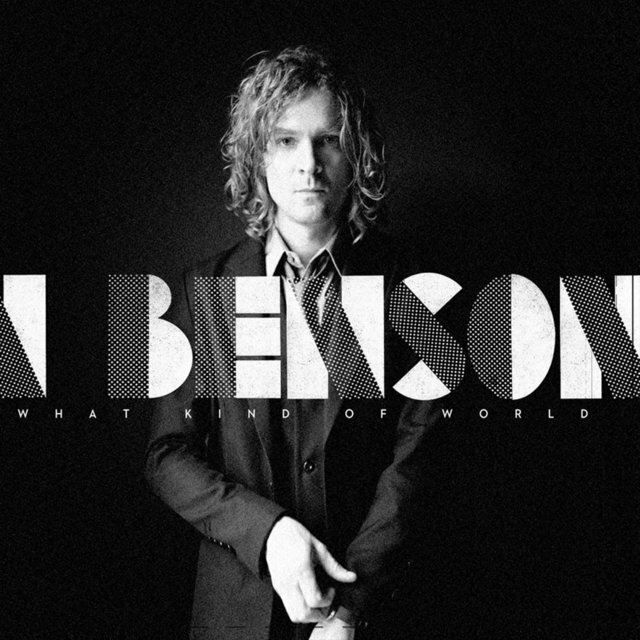 Benson returned to his solo career in 2009, as the Raconteurs took an indefinite break and Jack White shifted his focus to the Dead Weather. 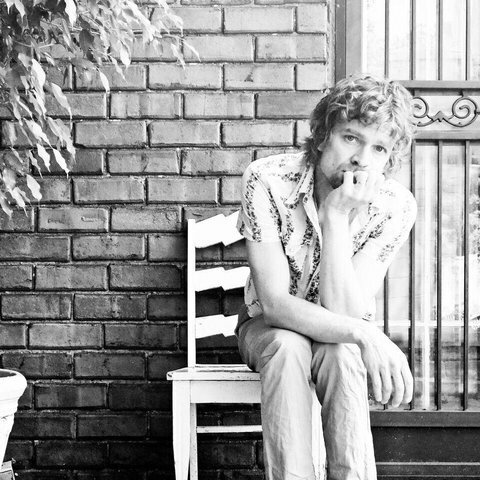 Brendan Benson worked alongside songwriter Jason Falkner, former member of Jellyfish and the Grays, during the creation of his debut album. Falkner co-wrote over half the songs and produced the first version of One Mississippi, but Virgin Records rejected the album and sent Benson back into the studio with a new producer, Ethan Johns. 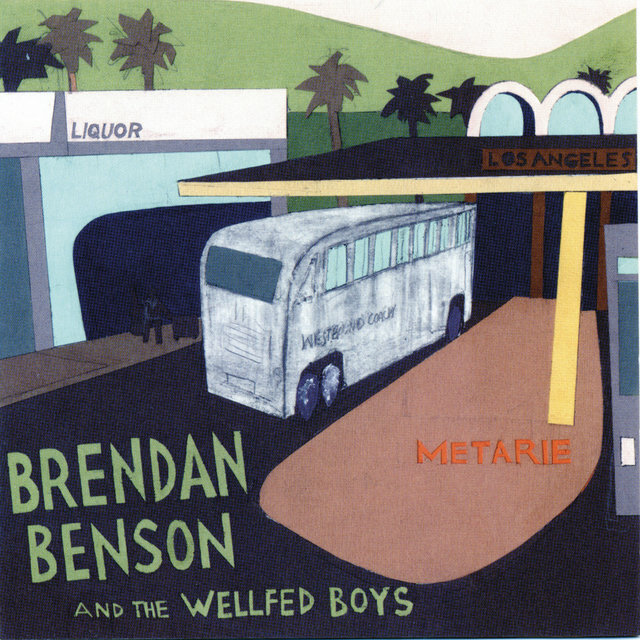 Meanwhile, several of the Falkner-produced tunes were released via a limited-edition EP called The Wellfed Boy, which appeared not long after the revised version of One Mississippi came out. 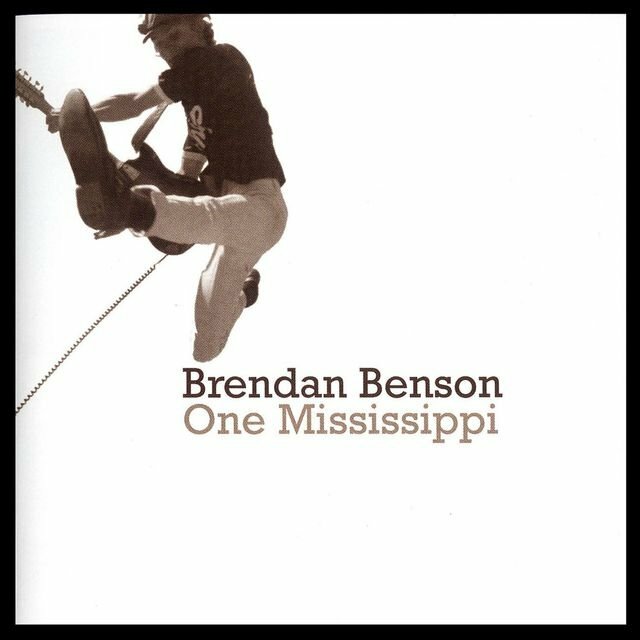 As major-label power pop albums are wont to do, One Mississippi sold fairly poorly despite receiving positive reviews, and Benson spent the next several years extricating himself from his Virgin contract while producing and appearing on other artists' records.